In 2007 my life changed forever, not only did I become a mummy to Luke, but I also became a Mumpreneur. I bought a franchise for Baby Sign called Hullabaloo Kids and did my first class in 2008. Unfortunately the franchise wasn't legit and after 10 months or so the other franchisees and my self decided to break away and go it alone. It was the best thing I ever did and although I didn't have the support of the other Franchisees we managed to stick together through social media. 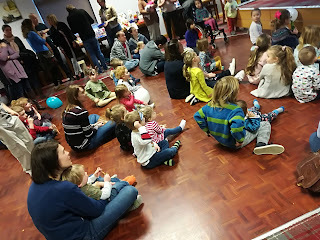 Year on year I added extra strings to my bow, Tippy Toes Toddler Dance, Party Entertainment, Facepainting and then Zumba for adults and Kids. 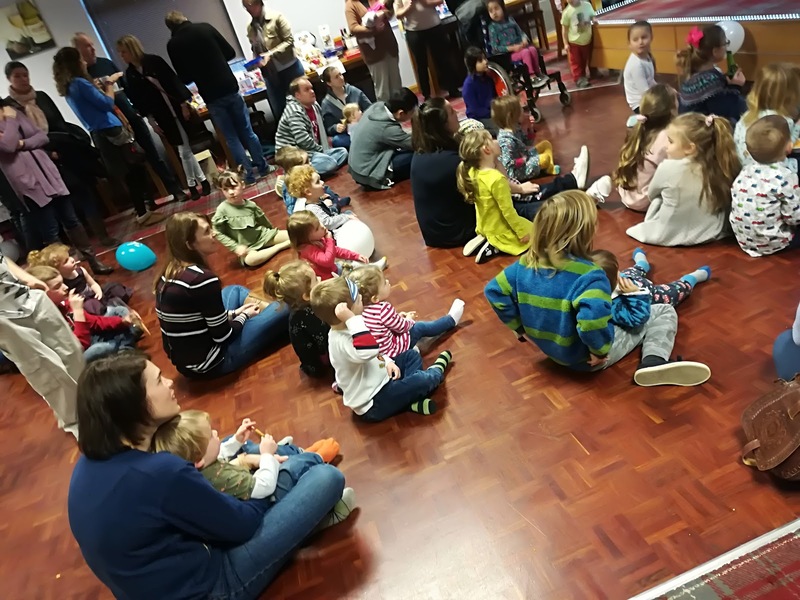 This year is my 10th year of trading so on the 14th January I decided to hold a party celebrate my achievement and invite families from past and present to come along so I could say Thank you. It was so lovely to see all the children who had attended my classes, I did my best to remember most of their names, I don't think I forgot anyone! 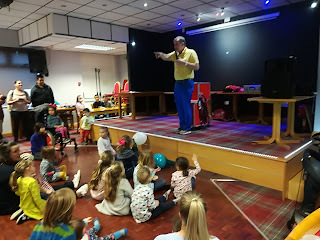 We had a bouncy castle and a magician who kept the children entertained. 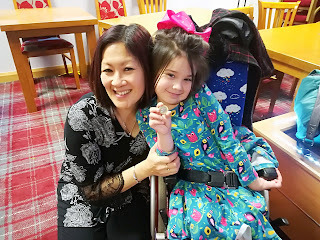 So many people had donated prizes for a tombola and raffle and we managed to raise £157.00 for the SMA Trust. Monies raised will go towards funding vital research into a cure for and treatments for Spinal Muscular Atrophy. It's a genetic neuromuscular condition which causes severe muscle weakness affecting crawling, walking, arm, hand and neck movement and breathing and swallowing. It is a cause close to my heart as my cousin's daughter, Jade has this condition. I am pleased we were able to raise awareness and raise some much needed funds. From the bottom of my heart I would like to say a massive thank you to everyone who attended and for always supporting my little business. I did mention my husband, Mark who has allowed me to do this and support me in my crazy new ventures. I absolutely love what I do and I really do have the best job in the world. Here's to the next 10 years! !